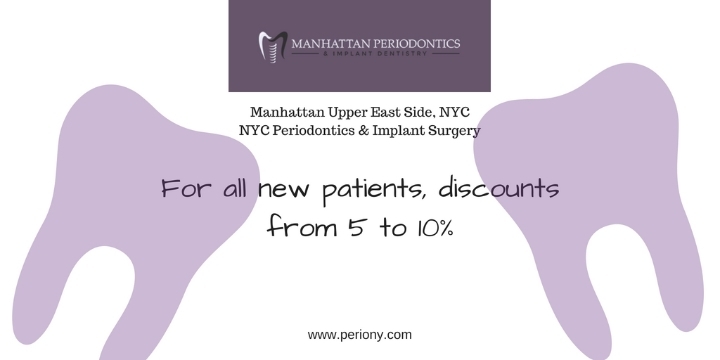 periony.com - April 25, 2017 by Dr. Navid Rahmani, Periodontist, Manhattan Periodontics & Implant Surgery. 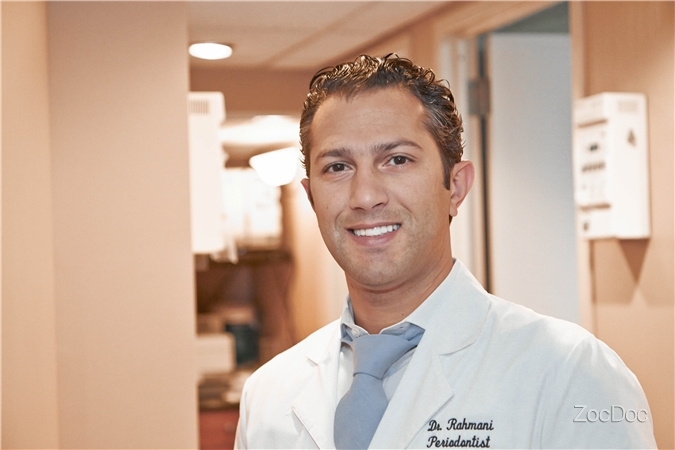 Best Rated NYC Periodontist, Upper East Side, Manhattan NY. 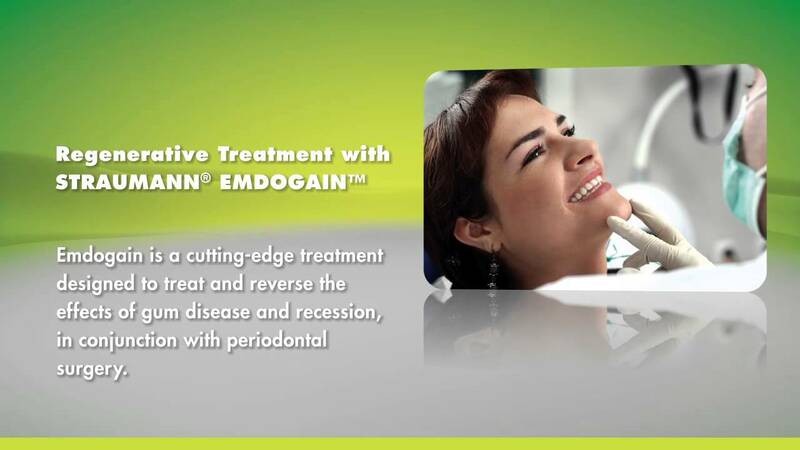 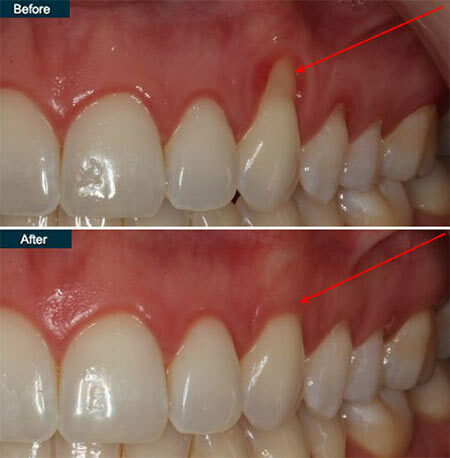 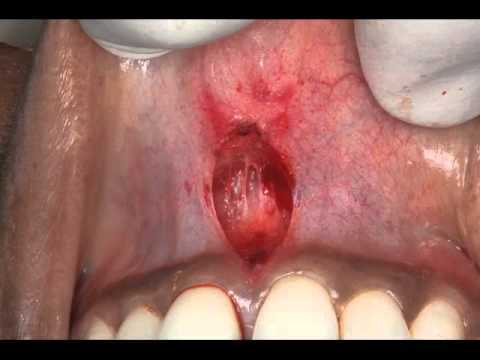 periony.com - December 25, 2018 by Dr. Navid Rahmani, Periodontist, Manhattan Periodontics & Implant Surgery. 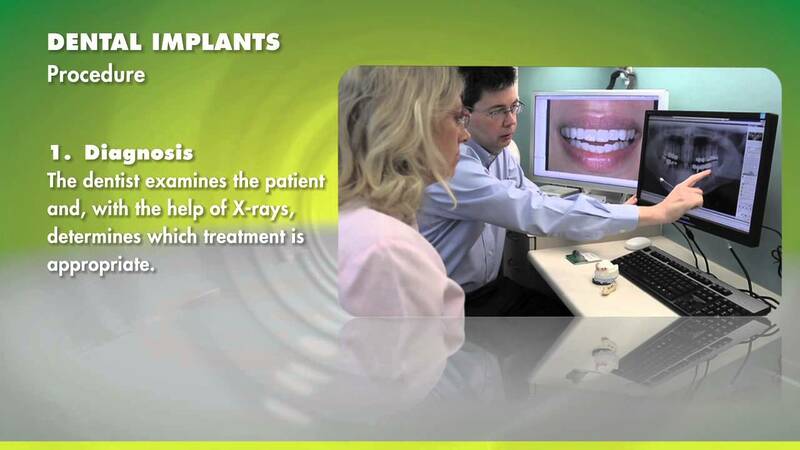 Best Rated NYC Periodontist, Upper East Side, Manhattan NY.